Check out the Nintendo World Store for Punch Out Challenge! 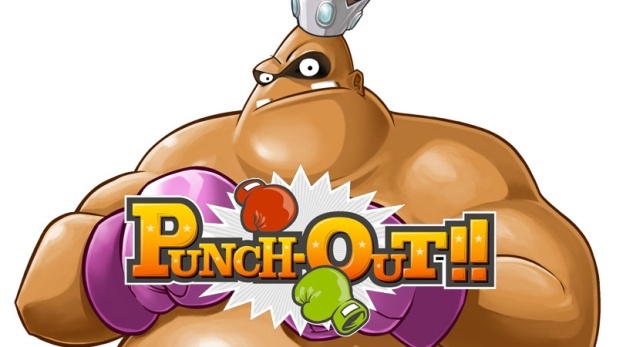 Worked up about the upcoming Wii version of Punch-Out!!? We are too -- I can't wait to take a swing at the new, super pretty version of King Hippo (well, as pretty as Hippo gets, anyway). If you live in New York, you may have a super cool event to check out directly related to the game. If you're free on May 16th, head over to the Nintendo World Store to participate in the Punch-Out!! Challenge, which will take place from 1-4 PM. The challenge consists of a 32 player elimination tournament, which will allow the winner to take home a World Video Boxing Association trophy and a copy of the game (two days before its actual release on Monday). Even if you don't win, there'll still be a live DJ, free stuff to win, and a chance to pick up the game early. I wish I could go check this out -- any of you going to go? Filed under... #Events #Nintendo #Punch-Out! !